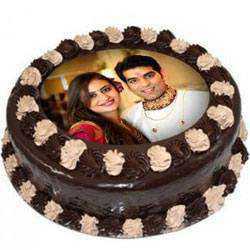 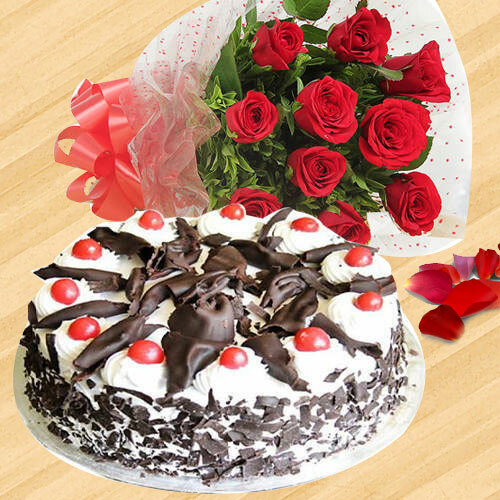 Send Cakes to Chandigarh Same Day from 5 Star Bakery as it is an ideal gifting option that can bring smile on your loved ones face on special occasions like Valentine�s Day, New Year�s Eve, Diwali, Rakhi, Birthdays and lot more. 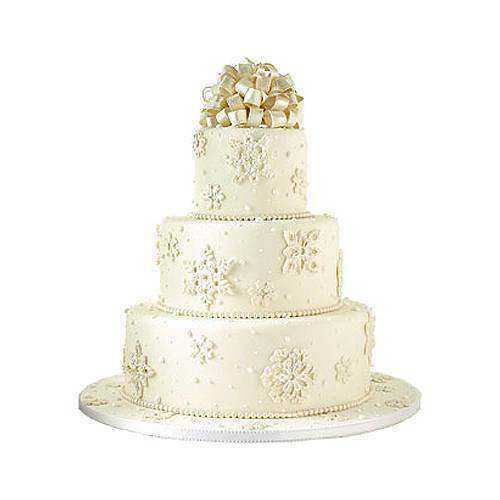 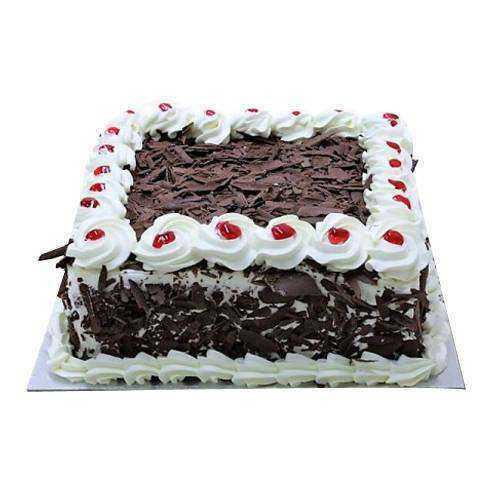 Check our Website as we offers enormous variety of Cakes like Black Forest Cake, Plum Cake, Vanilla Cake, Chocolate Cake, Kids Design Cake, 2 Tier Wedding Cake etc at an Affordable Price. 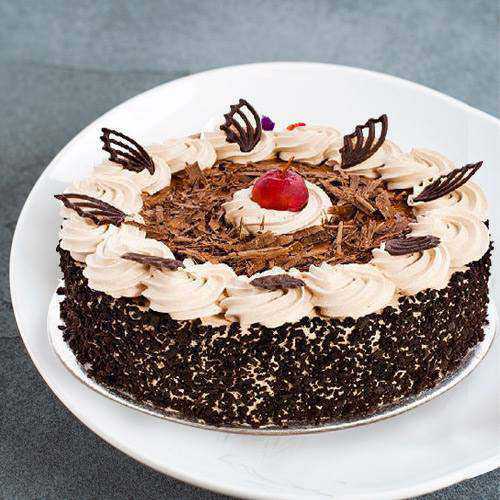 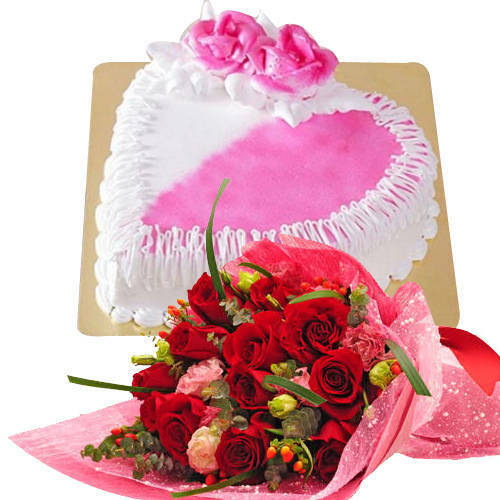 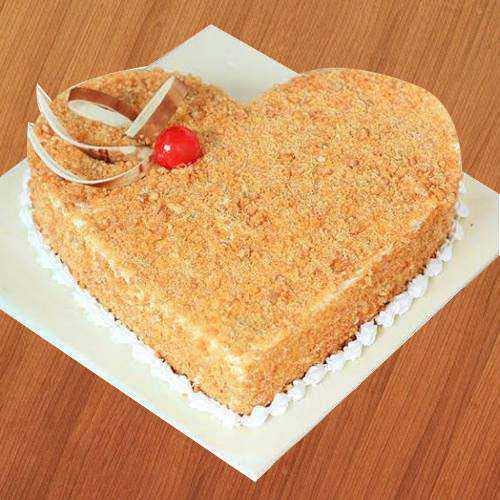 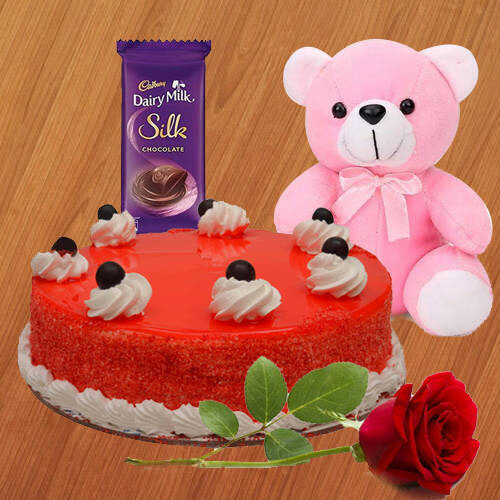 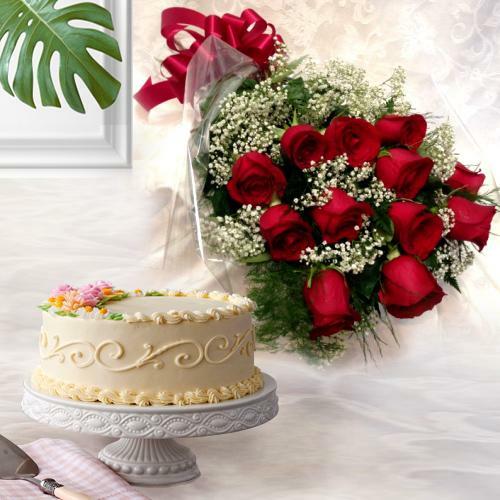 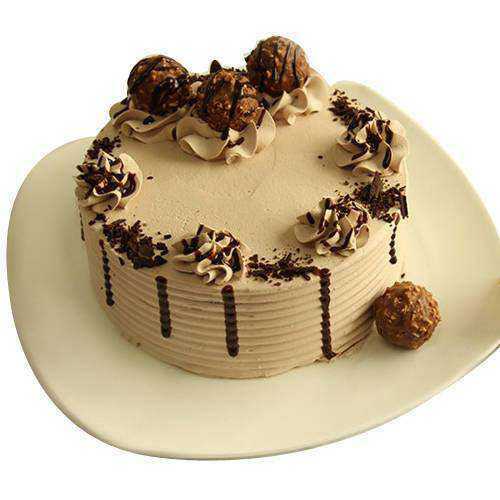 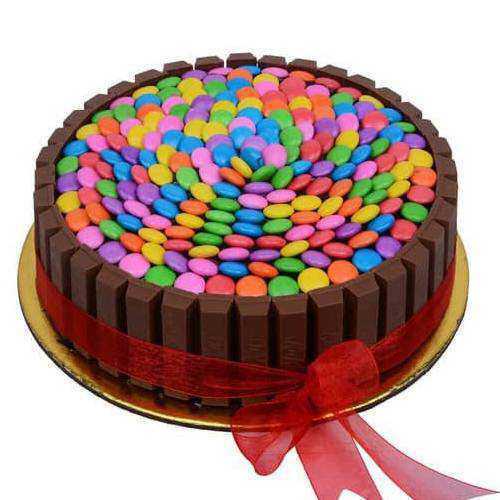 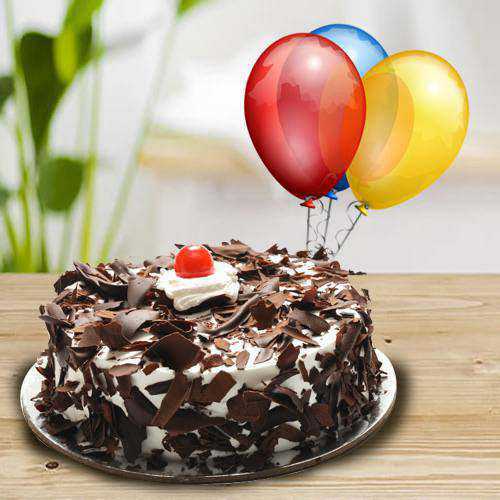 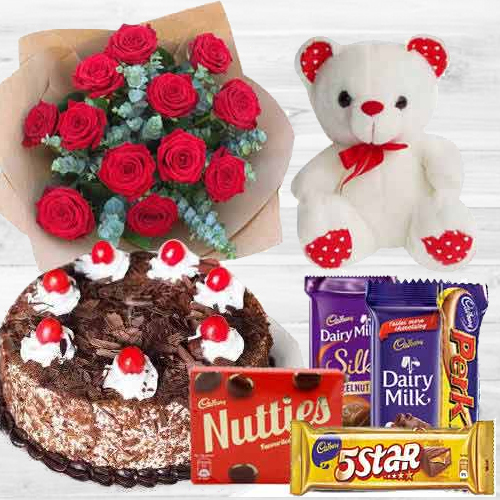 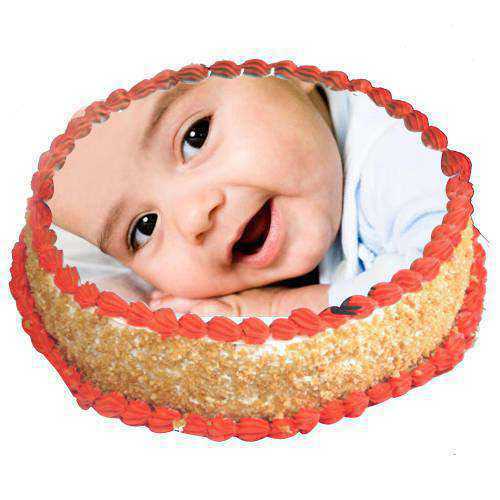 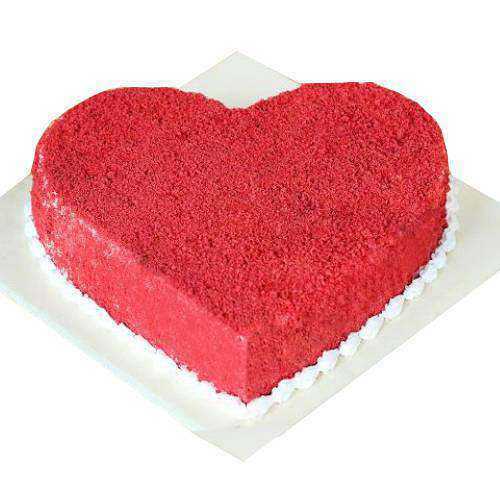 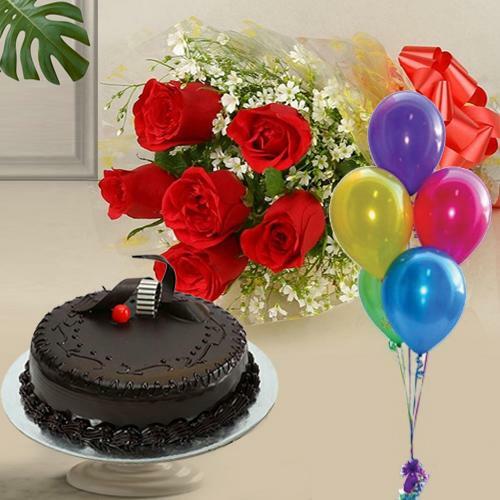 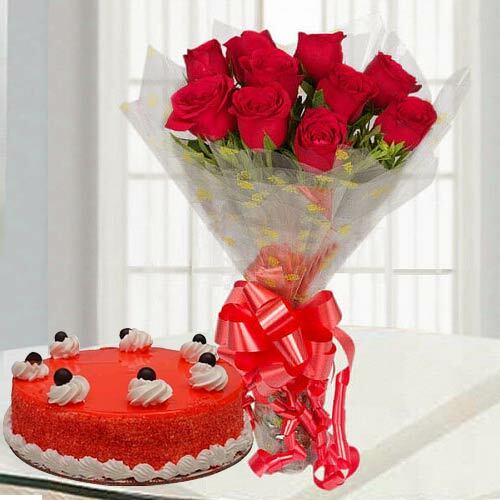 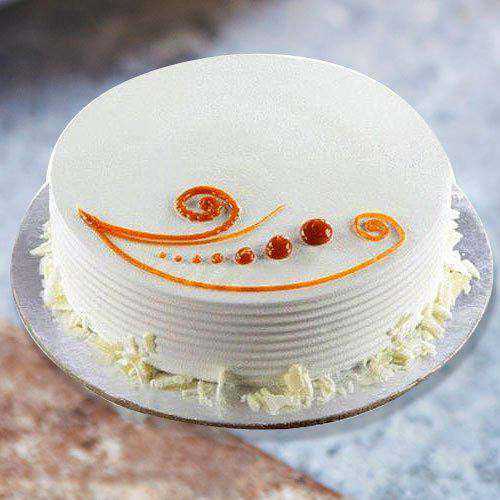 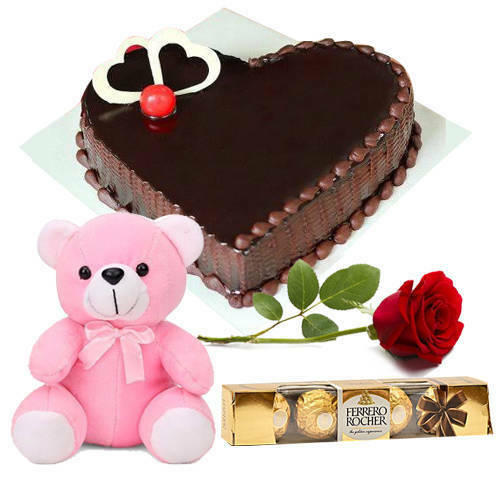 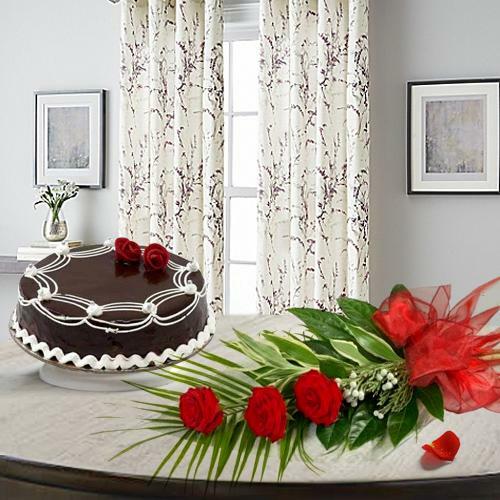 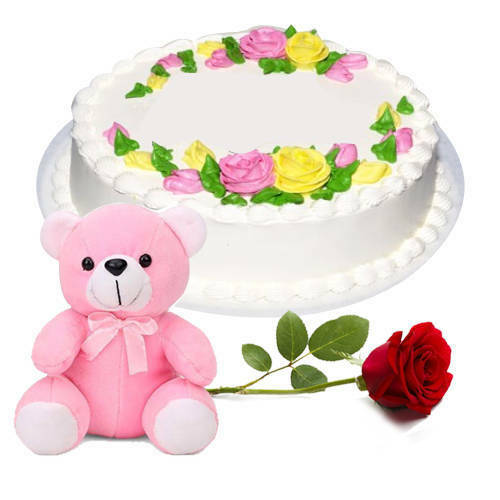 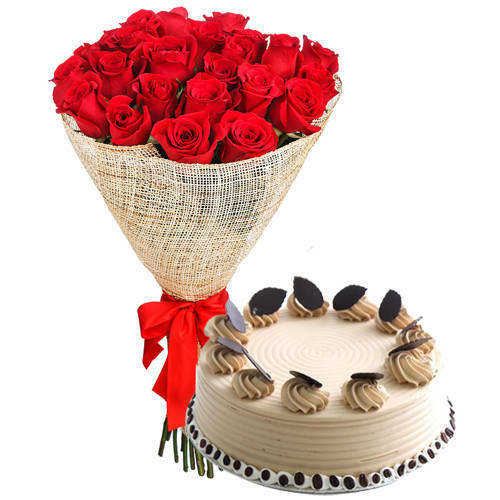 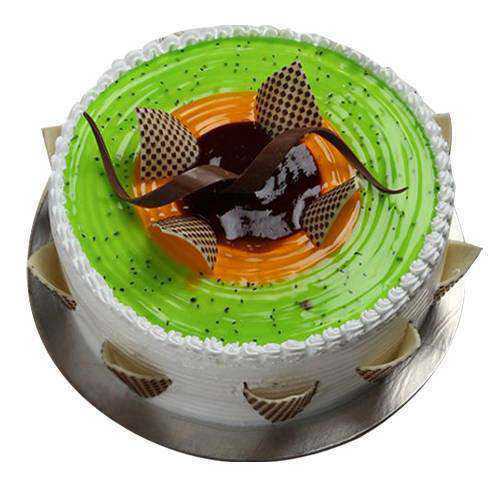 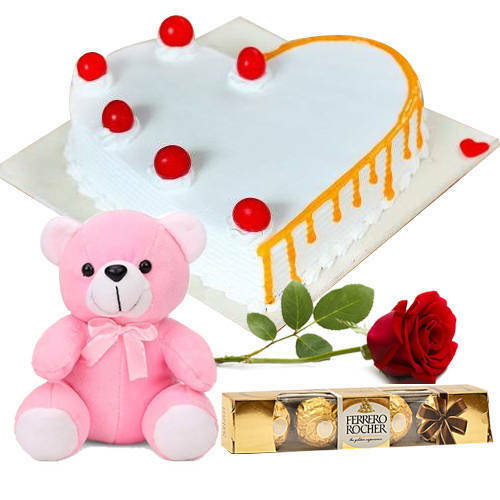 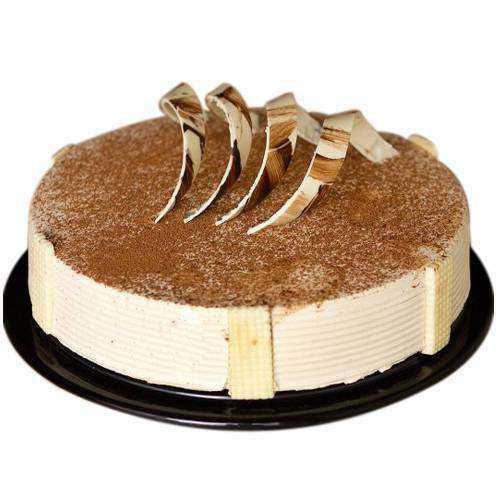 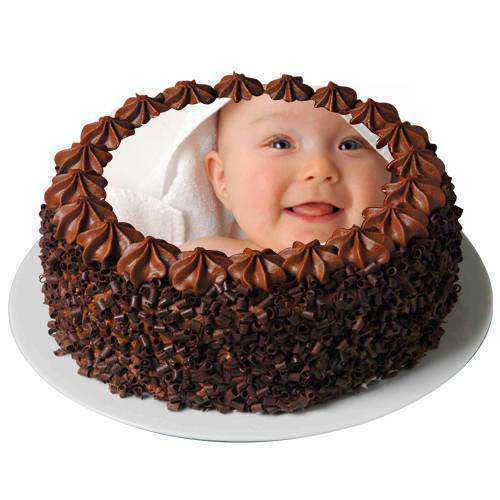 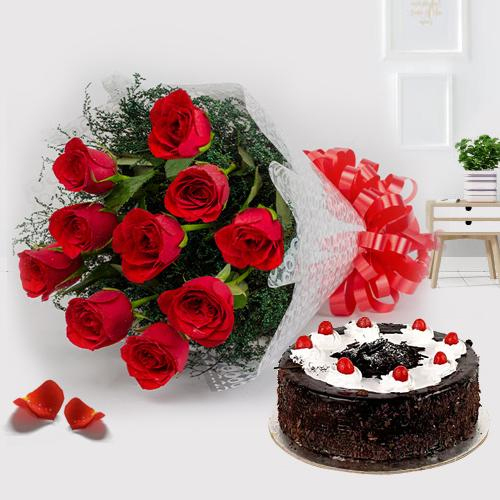 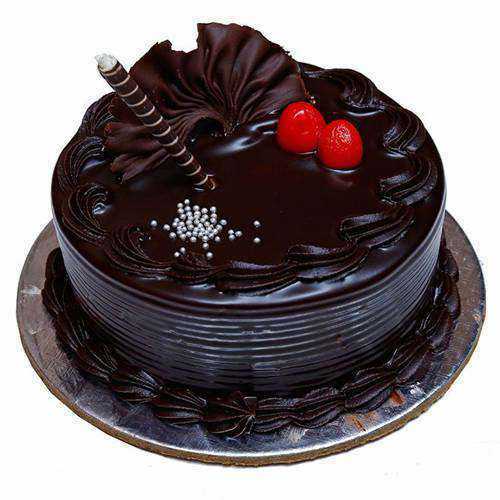 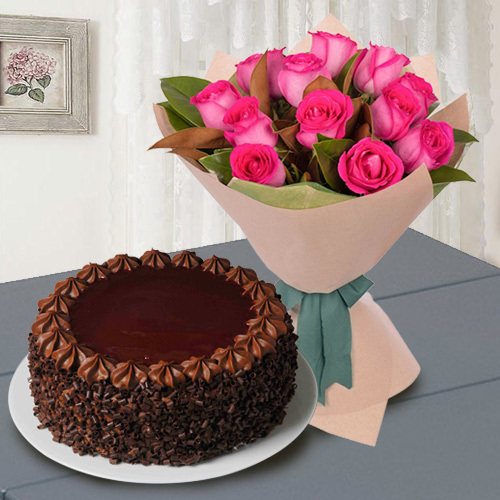 With your choice of Fresh Baked Cakes you can also add Flowers Bouquet, Soft Toys, Perfumes, Cosmetics, Watches and various other premium Gifts and get Free Same Day and Mid-night Delivery of Combo Hampers to all locations of Chandigarh such as Baltana, Dariya, Pinjore, Ram Darbar Colony including all Sectors of Chandigarh on the Same Day of Order. 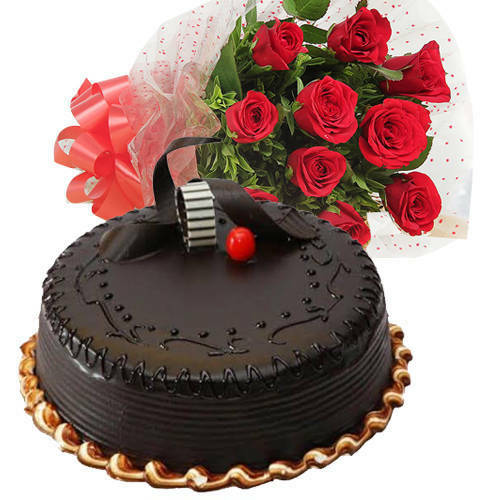 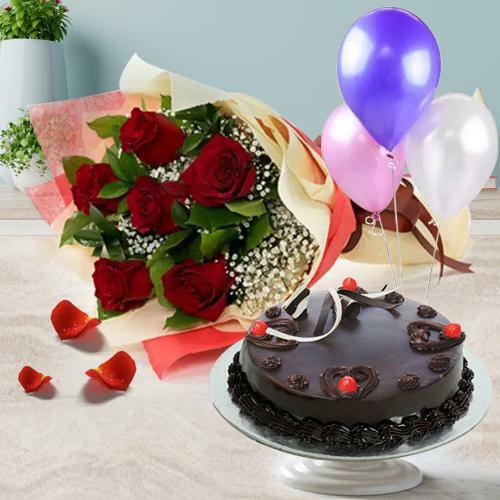 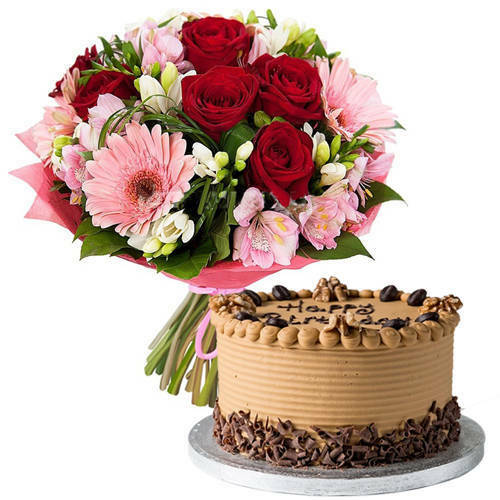 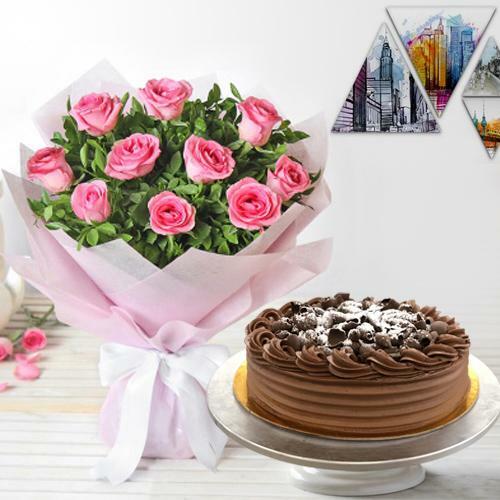 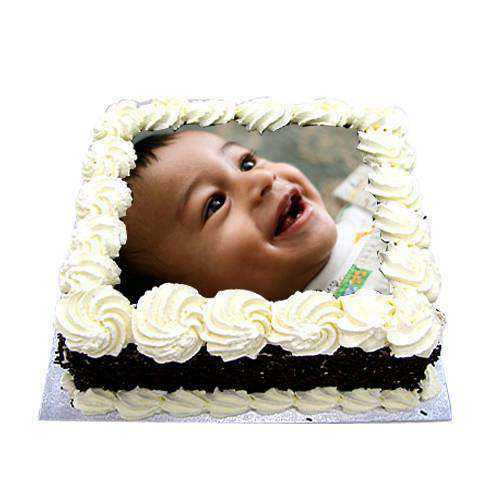 Cakes have always been an inevitable part of celebrations like Mother�s Day, Women�s Day, Rakhi, Christmas, Anniversary, Birthday etc and when it comes to Online Fresh Baked Cakes Delivery in Chandigarh at affordable price, consider our E-tail to be the best option. 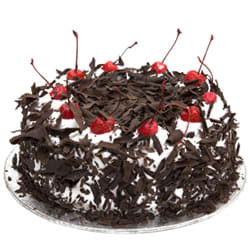 As you place your Order, variety of Cakes like Chocolate Cake, Black Forest Cake, Strawberry Cake, Pineapple Cake are all freshly made available from Local Cake Shop in Chandigarh. 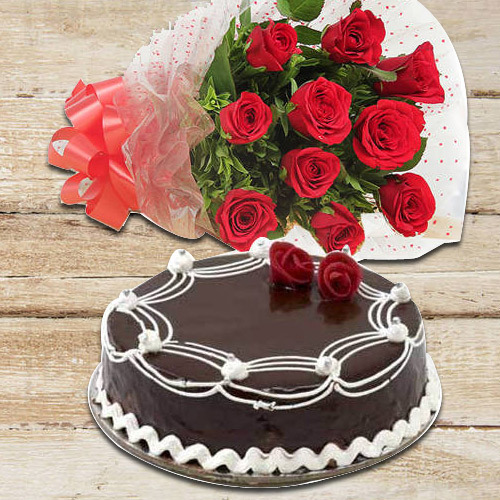 Choose option of Same Day Delivery, Next Day Delivery or Mid-night Delivery as per your convenience and get Assured Cakes Delivery in Chandigarh with no Extra Delivery Charge. 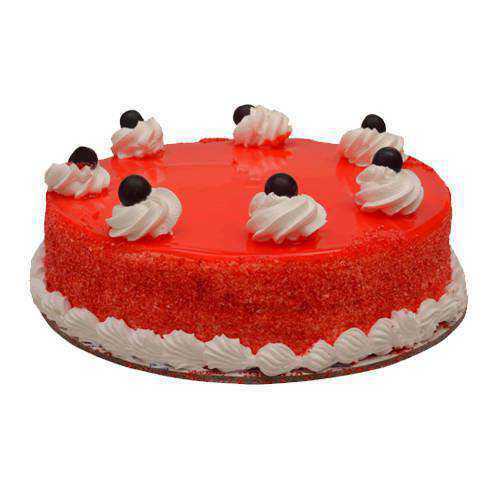 Browse through our Online Portal and place order for Today Delivery of Fresh Baked Cakes in Chandigarh from USA, UK, Canada, Australia and from other countries across the globe. 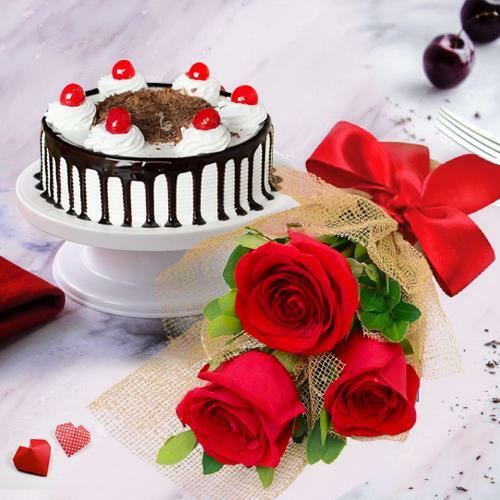 Our range of Designer Cakes like Pineapple Cake, Black Forest Cake, Chocolate Cake etc can be opted for various occasions like Birthday, Anniversary, Christmas, New Year, Valentine�s Day and so on. 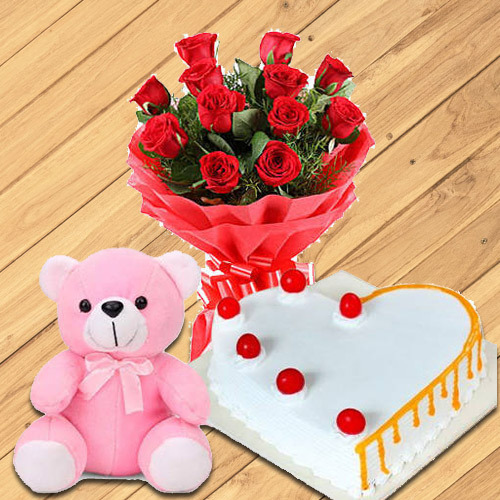 You can also select Fresh Flowers Bouquet, Dry Fruits Platter, Chocolates Bookey, Fresh Fruits Basket, Colorful Balloons, Soft Toys along with delicious Cakes and get Timely Delivery by one of our Best 5 Star Bakery across Chandigarh within 4-5 hours of order.